There is a very good reason why this shelter is our number one selling product... its versatility. 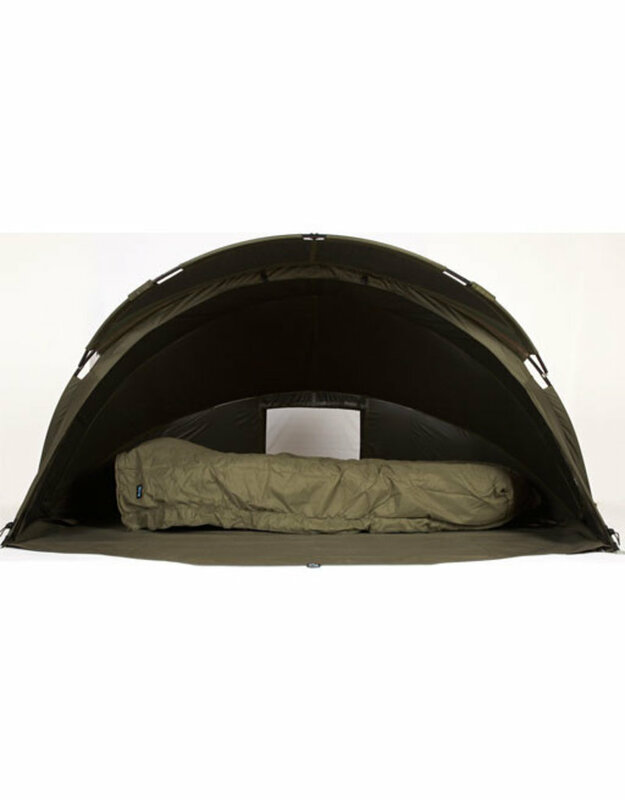 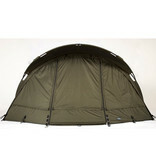 The M3 sets an industry benchmark that others strive to achieve, so if you only want one bivvy make it this one. 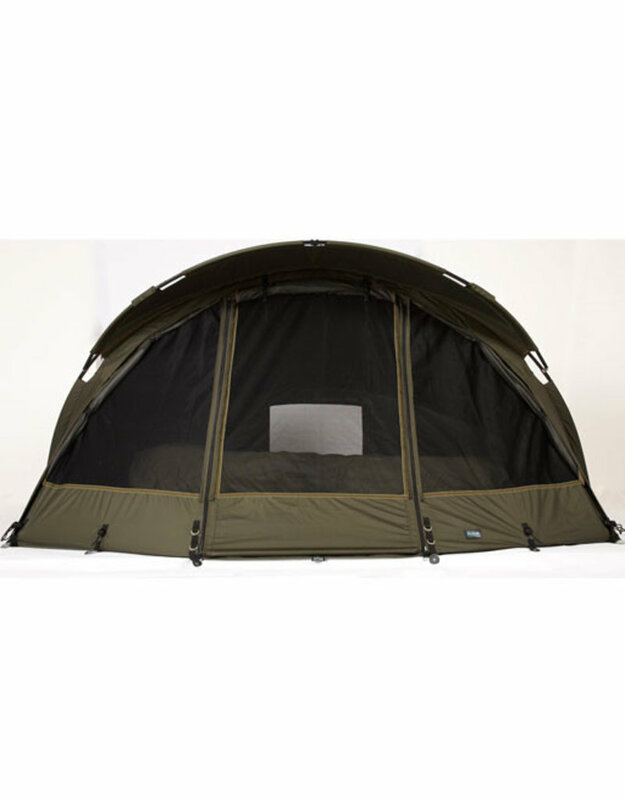 It has unparalleled strength with the heaviest grade of Aquatexx¨ which has hydrostatic head ratings of over 14000mm, and the unbeatable Aqua-designed frame. 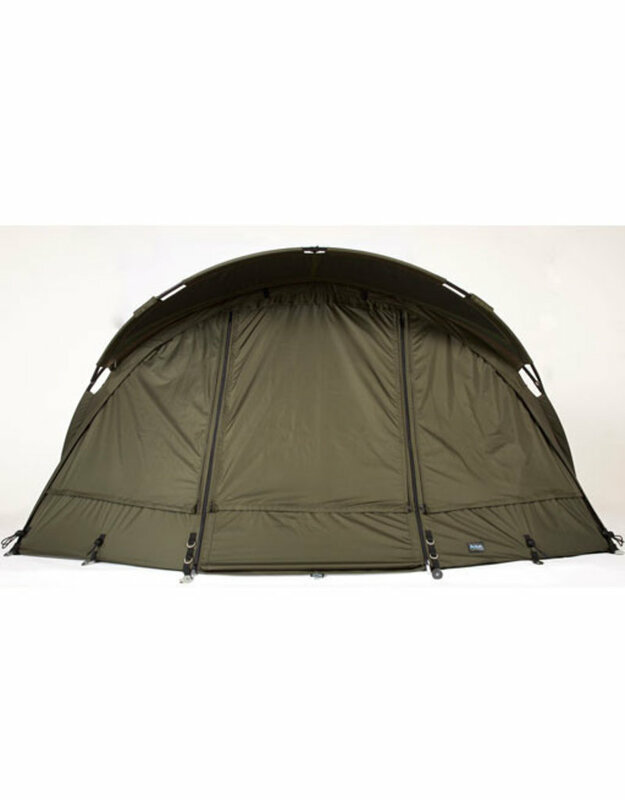 The M3 comes complete with a heavy duty carryall complete with T pegs tension strap and window not to mention a brand new tension bar system featuring interlocking precision moulded nylon fittings.